Never heard those words paired before? Well maybe you should consider a visit to Cooperstown then! 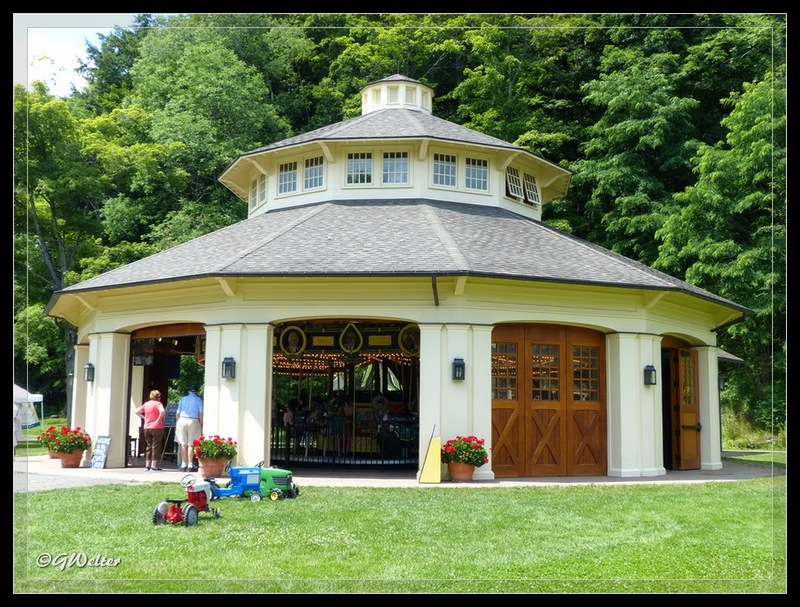 If you are a regular follower of my blog, you know that last week hubby and I took a ride to Cooperstown for the day. It seems like Cooperstown is "the place to be" lately. President Obama visited in May, our local news reporter, Julia Dunn, was there last week and this week Natalie Morales and Jenna Bush Hager (Today Show) visited. I guess for once, we were part of the 'in-crowd'..... better late than never, right? Our first stop was a visit to the Farmers' Museum, which hopefully you've already read about here in my blog. 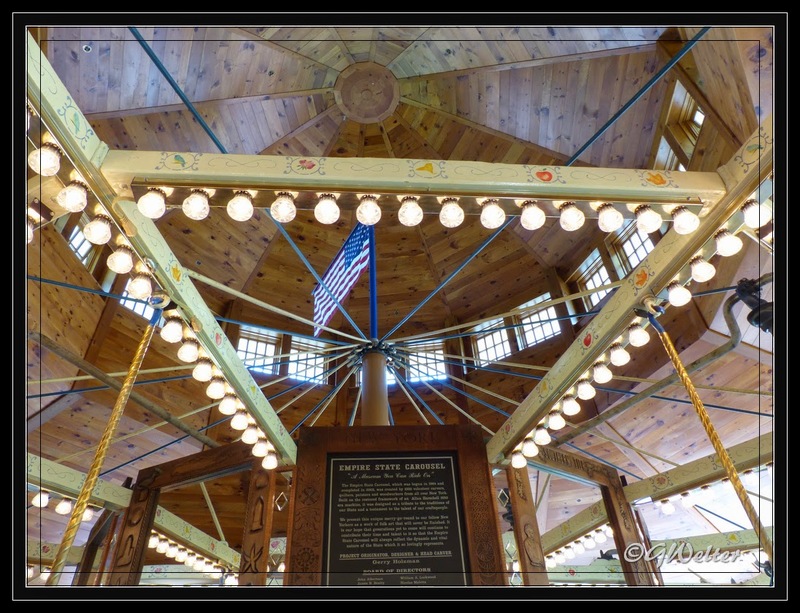 As promised, I'm back to tell you about the Empire State Carousel. 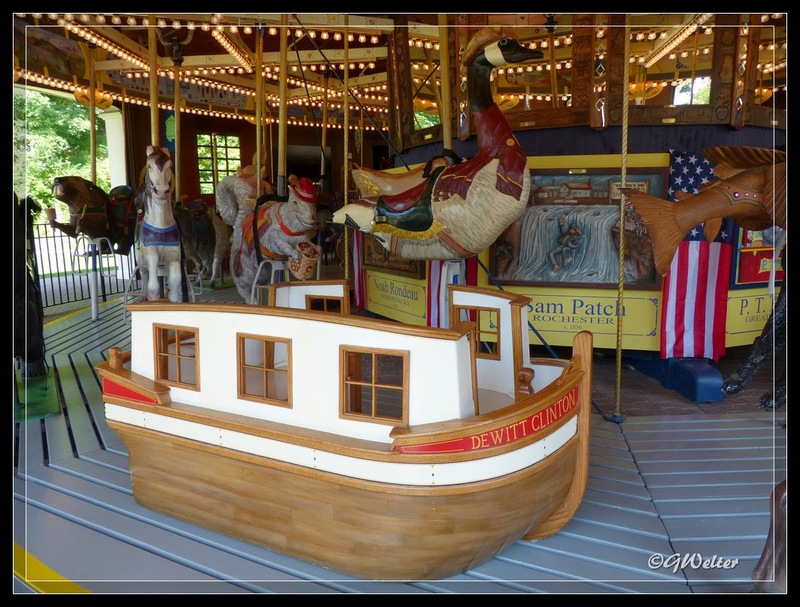 Called the "museum you can ride" this carousel features 21 handcarved animals, three vintage horses, three bench rides, a vintage spinning Lover’s Tub (now known affectionately as the Mighty Blue Vomit Comet), a scallop shell (the state shell) and an Erie Canal boat. 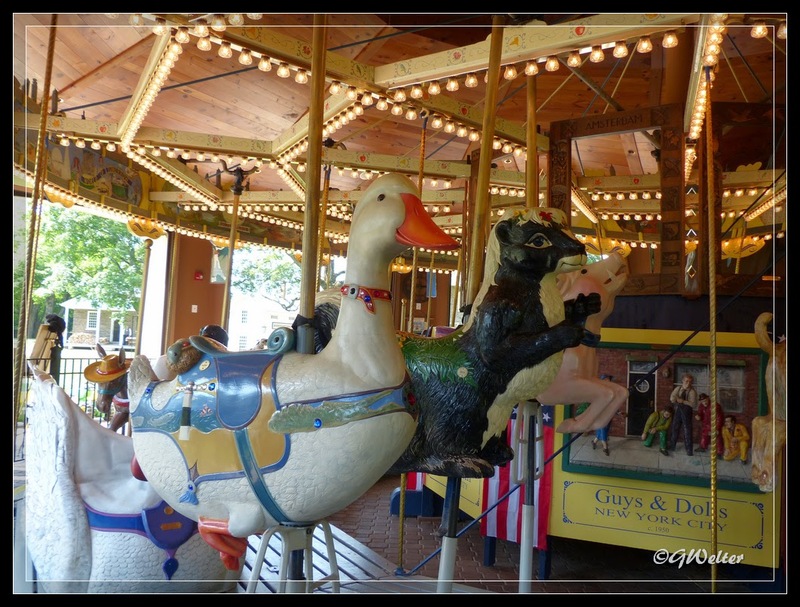 Gerry Holzman, retired teacher and woodcarver, developed the idea for the carousel in 1982. Gloria Scheib, an Islip artist, drew the original sketches and Gerry, with the help of 1,000 volunteers carving and painting, created the masterpiece you see today. 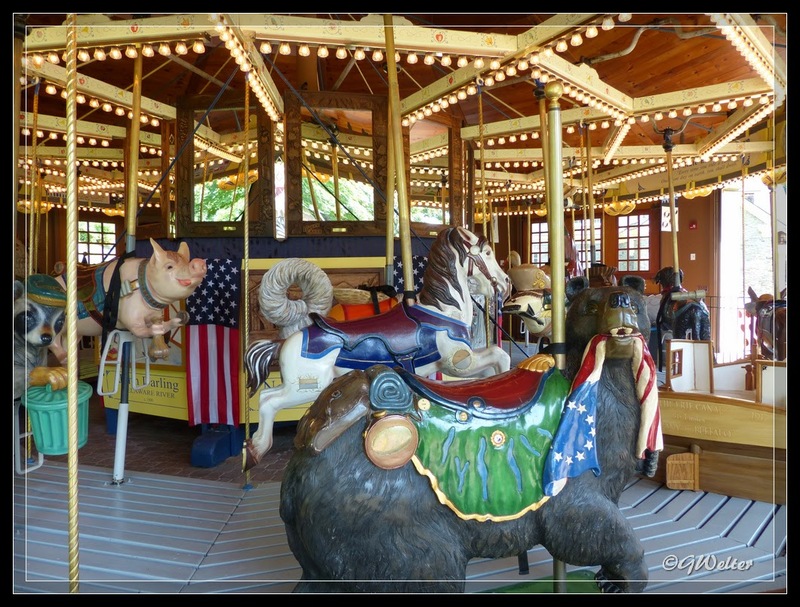 This carousel is more than a herd of animals ready to take you for a spin, it's a historical destination featuring NY landmarks, historical moments and famous New Yorkers including Grandma Moses, Jackie Robinson, Alexander Hamilton and Theodore Roosevelt, and Susan B. Anthony and many more. 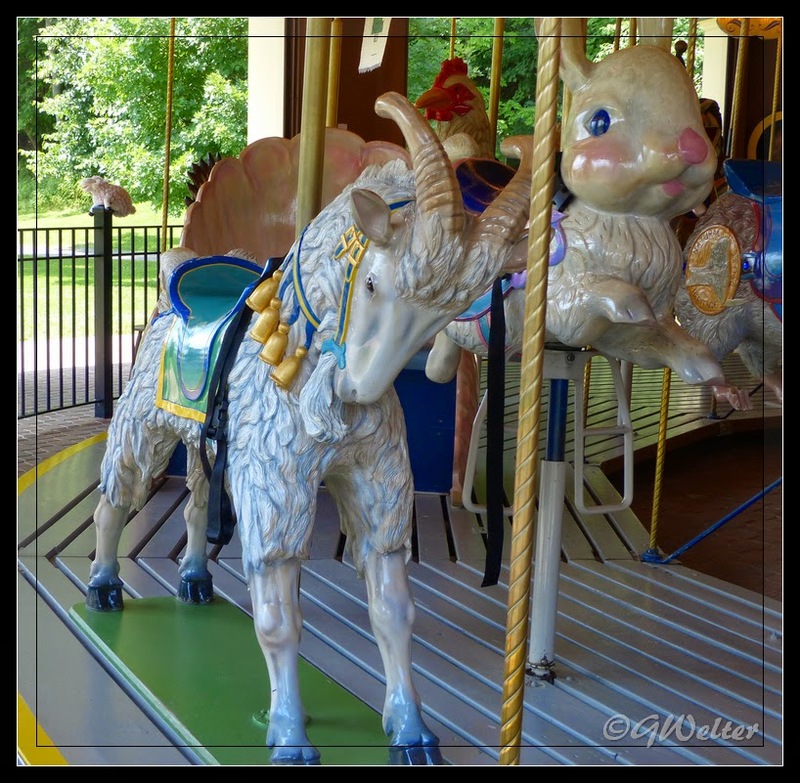 And.....a spin on this very special carousel can be had for the bargain price of 50 cents! 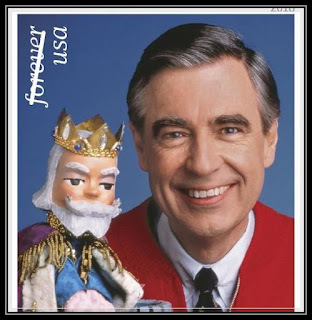 It took 20 years for this vision to be born and by the time it was completed, 4 of the people who had worked on it died before it was finished. 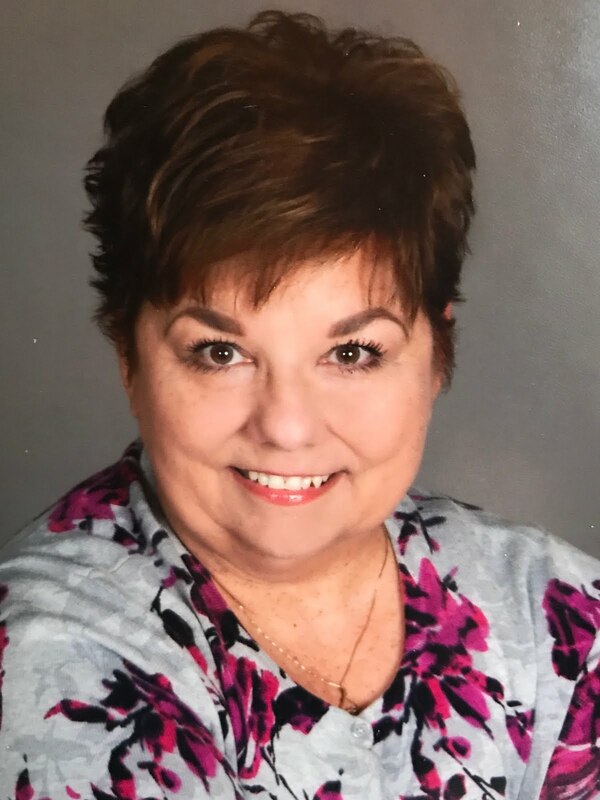 Gloria herself worried that her children would be grown before they could ride it, but in 2000 the birth of her grandson Tyler erased her disappointment. 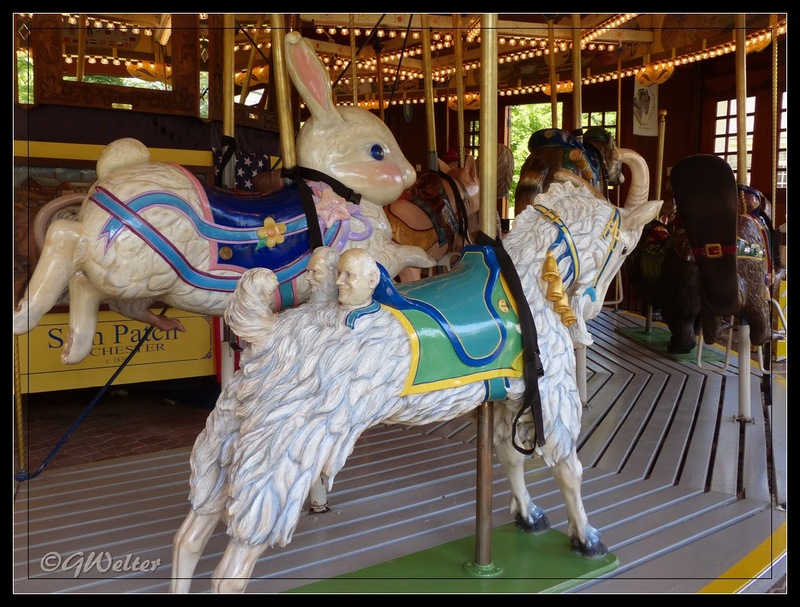 By the time the carousel opened in 2002, Tyler was the perfect age to take a ride! ck it out using the link below. I'm pretty sure one of these gentlemen is Gerry, but I can't remember the other. 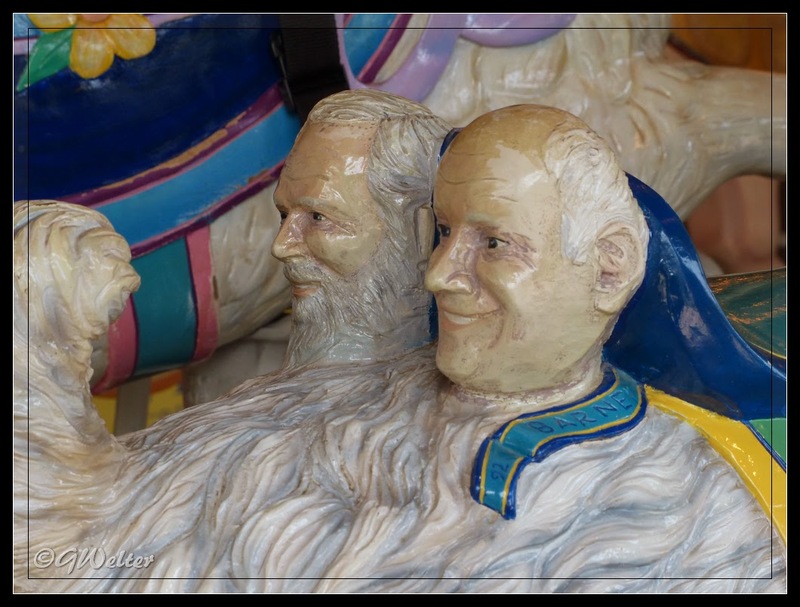 The story of the carousel's inception and creation is fascinating and too long to include here, but as always, I will include links below for those of you who are interested in reading more. For now though.....take a spin with me as you appreciate and admire the love and workmanship that brought this masterpiece to life. And while you admire the details.....the imagination that went into each animal, the workmanship in the woodwork of the ceiling, the endless hours of carving......let it remind you that good things come to those who wait. The things we dream may not come to fruition as quickly as we hope, but patience and persistence just might take us where our dreams lead. Oh.....what about the cocktails, you ask? Well, just down the road from the Farmers' Museum you'll find the Otesaga Resort and if you're feeling a little hungry or thirsty, my next blog will give you a glimpse of the feast that awaits you there, cocktails included!